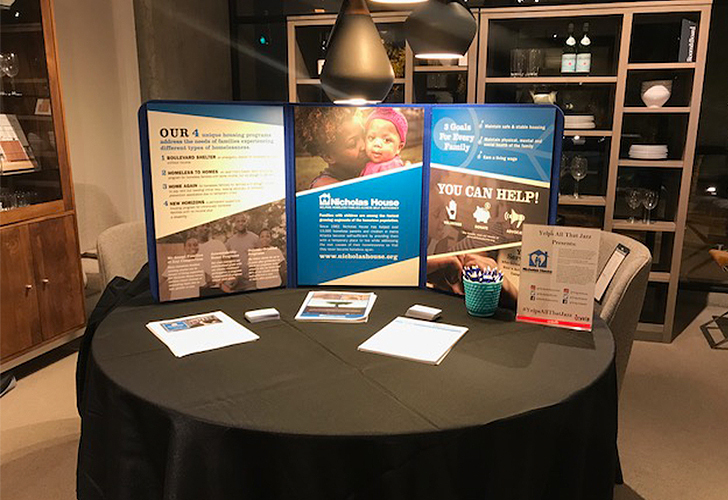 At Room & Board, we are passionate about transforming our communities through partnerships with organizations that support strengthening families. Through our Community Partner program, our stores and delivery centers are empowered to support organizations through fundraising. Our Atlanta market chose Nicholas House as their community partner in late 2014. They have been supporting them ever since by hosting meals in their shelter, donating materials for their housing site and volunteering at the shelter. Maintaining the physical, mental and social health of parents and children. Maintaining safe and stable housing. One of Nicholas House’s biggest goals is to keep families intact. They accept homeless families no matter their size and makeup. From expectant mothers, single mothers and fathers, couples and their children and large families with as many as ten members. Because most shelters are gender-specific, serving only men or women and their children, homelessness often separates family members from each other, often with devastating consequences. Nicholas House strives to keep families together. Our Atlanta team hosted an event in partnership with YELP. As part of the event, guests were invited to donate $10 at the door with all proceeds going directly to Nicholas House. Representatives from Nicholas House attended to help bring awareness to the important work they do. We raised $3,623 at the event plus Room & Board gave an additional $5,000 donation. This helps Nicholas House respond to opportunities and emergencies to help families become self-sufficient and improve their quality of life. 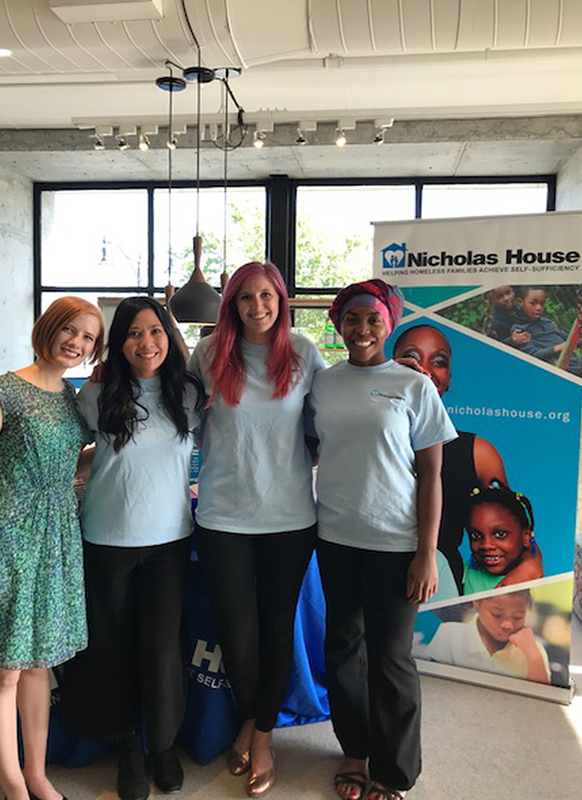 We’re proud to support Nicholas House in the Atlanta area and look forward to continuing our partnership. If you’d like to get involved, go to their website to learn more about what you can do to help.